Impossibly long, Chile stretches from translucent blue glacial landscapes of the Tierra del Fuego in the south to thirsty red desert vistas of the Atacama in the north. Remarkably thin, the country is squeezed between the jagged, snow covered peaks of the Andes and the relentless crash of Pacific waters. In the midst of this astounding natural beauty, descendants of the Mapuche, Spanish conquistadors and Eastern European pioneers have helped build modern Chile. Yet hundreds of miles from the mainland in the heart of the Pacific ocean another voice in the Chilean chorus presents anthropological mystery to all who visit Easter Island. Learn the legends of discovery, explore Rapa Nui culture, interview island residents and study the mystical Moai statues. This summer, become an amateur anthropologist immersed in and inspired by the cultures of Chile and Easter Island. Home to six million Chilenos, Santiago is an economic and cultural powerhouse and the launching point of your anthropological adventure. Meet with a former dancer in the Chilean ballet folklorico, take in incredible cityscapes atop Cerro San Cristobal, enjoy a meal of empanadas in the trendy Barrio Lastarria district and practice your Spanish from the Plaza de Armas to La Chascona, the home of Chilean poet Pablo Neruda. Then, travel to Valparaíso for your first taste of Chile and the sea. 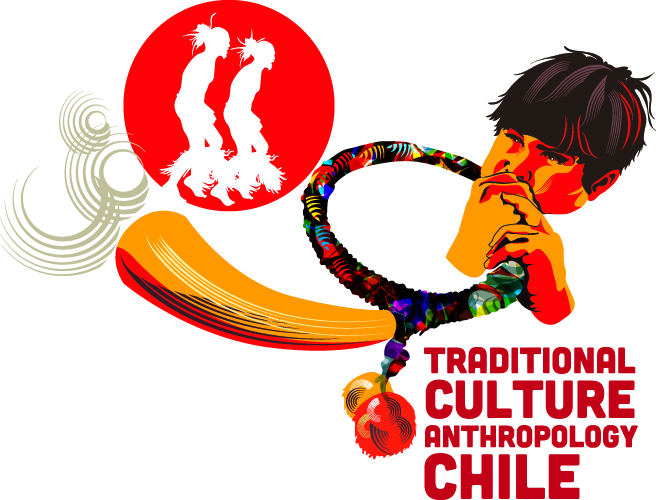 Work with anthropologists and educators to learn about Chilean demographics and cultures. As you explore university campuses, rolling hillsides and the historic quarter of the seaport city of Valparaíso, begin to understand the origins of Rapa Nui culture. Head inland to a small Chilean community and live with a local family. Prepare pastel de choclo, corn pie and empanadas with your hosts. Take a day trip to the Colchagua Valley and practice Spanish with new friends. Next, fly to Easter Island and become an amateur anthropologist. Work with experts to uncover the mysteries of this remarkable island in the middle of the Pacific. Visit the iconic Moai statues, learn Rapa Nui words and phrases, interview and record stories from elders. At journey’s end, return to Santiago to visit familiar neighborhoods and present stories of the Rapa Nui people in English and Spanish for your final project. Explore the Plaza de Armas. Take the funicular up San Cristobal Hill. Taste your first authentic Chilean beef empanada or corn humitas. Practice your Spanish language skills in outdoor markets, parks and cafes. Visit La Chascona, the historic home of Chilean poet Pablo Neruda. Visit the Historic Quarter of the Seaport City of Valparaíso, a UNESCO World Heritage site. Work with anthropologists and educators. Learn about Chilean demographics and traditional cultures. Climb Concepcion Hill for views of the harbor. Sample fresh seafood and porotos con riendas during cool winter nights. Live with a Chilean host family. Develop your Spanish language with new friends. Volunteer at a shelter for children. Take a day trip to Santa Cruz. Learn words and phrases in Rapa Nui language. Take oral histories and collect stories from local people. Work with an island anthropologist. Discuss re-entry with your Corps leader and group members. Give a final presentation about the oral histories you collected from the Rapa Nui people.